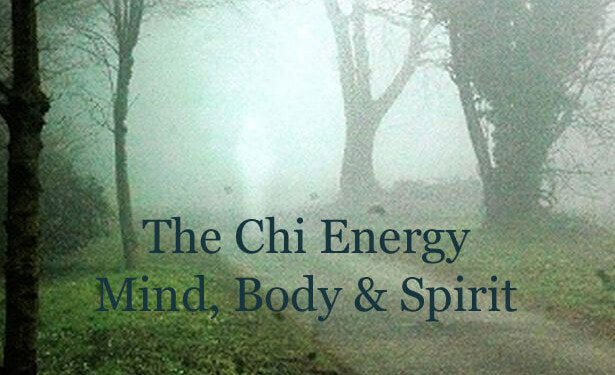 Our Chi Training blog was started for both our School of Chi Energy students and prospective chi students alike; we are utilizing this platform to provide better information on how a person can reach the higher levels in energy work. This quick to listen to mp3 from Sifu Jones, provides an answer to one of our student’s recent questions concerning the mind, body and spirit and how they are connected. Please listen to the embedded answer online or download it, at your convenience.